Test your capabilities with a mechanics and manipulation intensive course that sharpens your skills. Learn with others in a safe and fun environment that will challenge your technical proficiency and mental discipline. 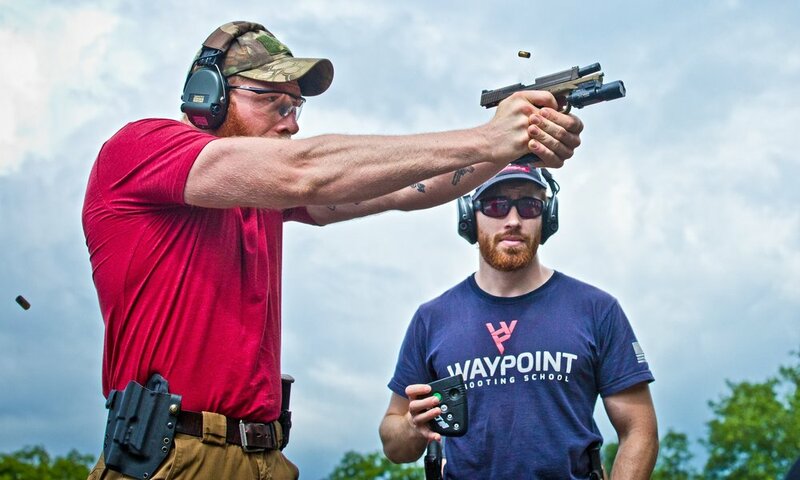 While course topics are flexible and pace is variable to best accommodate a spectrum of skill levels, it is required that you have prior shooting experience. This is not a beginner course. 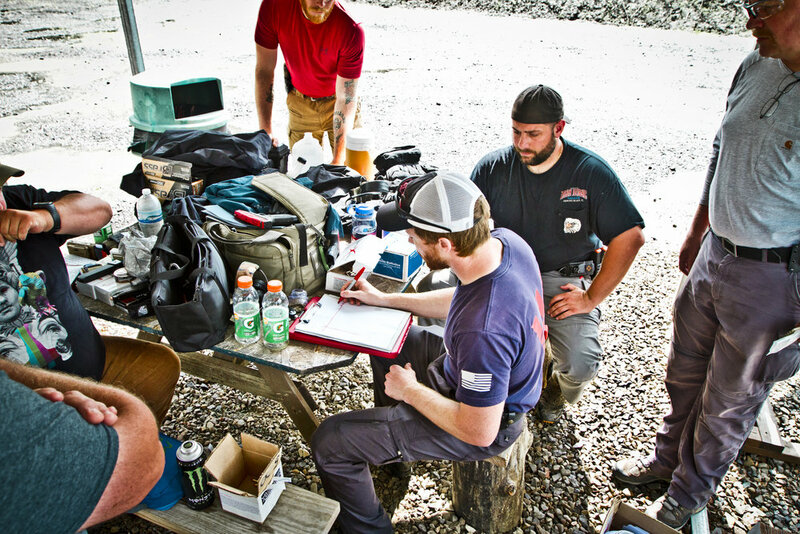 This advanced course will specifically focus on mechanics to a high level of proficiency.